Samsung BioLogics Co. has won a $31 million deal from U.S.-based biotechnology company CytoDyn Inc. to produce leronlimab, a novel therapeutic candidate for the treatment of HIV infection, for clinical trials. The biological contract manufacturing organization (CMO) said it has the right to mass-produce the antibody if it gains marketing clearance from the U.S. Food and Drug Administration (FDA), raising the potential revenue to $246 billion by 2027. Leronlimab is a novel humanized monoclonal antibody targeting the CCR5 receptor that appears to be implicated in HIV infection, tumor metastases and immune signaling. CytoDyn is a Washington-based biotechnology company developing innovative treatments for multiple therapeutic indications based on leronlimab. It has successfully completed nine Phase 1/2/3 clinical trials with leronlimab including a Phase 3 pivotal trial in combination with standard anti-retroviral therapies in HIV-infected treatment-experienced patients. The FDA has granted a “fast track” designation to leronlimab as a combination therapy with HAART for HIV-infected patients, and CytoDyn now is conducting a Phase 3 investigative trial with leronlimab as a once-weekly monotherapy. 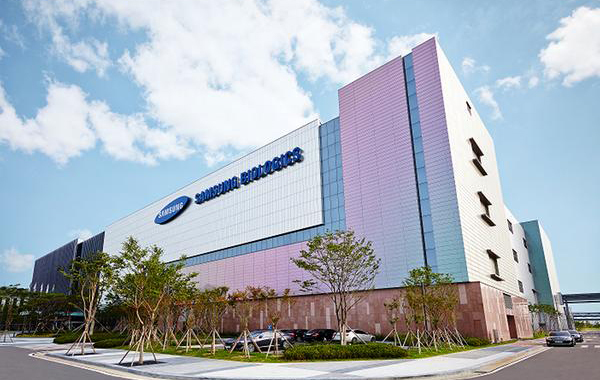 On Wednesday, Samsung BioLogics shares rose 0.57 percent to end at 351,000 won ($309.44) in Seoul trading.